September 23, 2018 April 15, 2019 - The 'Noms. With fall coming in with full force, we know you will be looking for cocktails for parties! 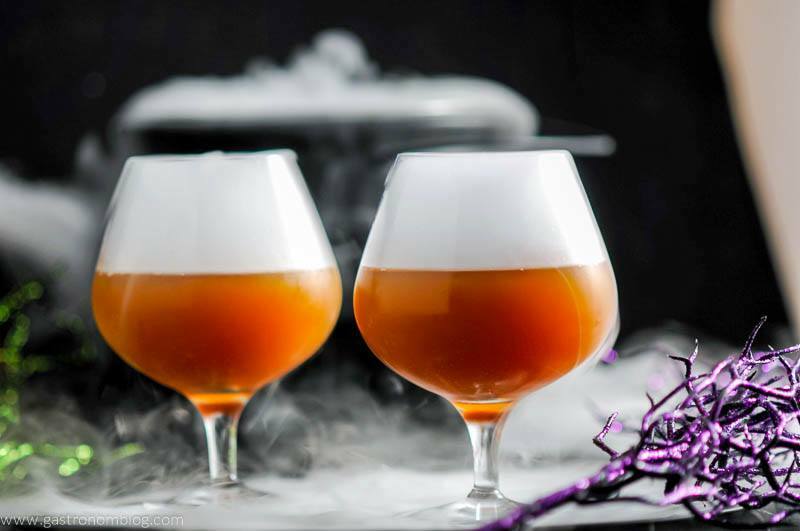 Here’s a Scotch Halloween Cocktail to get you started! When the weather starts to turn cool and the leaves start to turn beautiful colors around our neck of the woods, that means apples! When it gets to be fall here in Nebraska, lots of families plan trips to the local orchards to pick apples, experience a hay rack ride and sip on fresh apple cider. 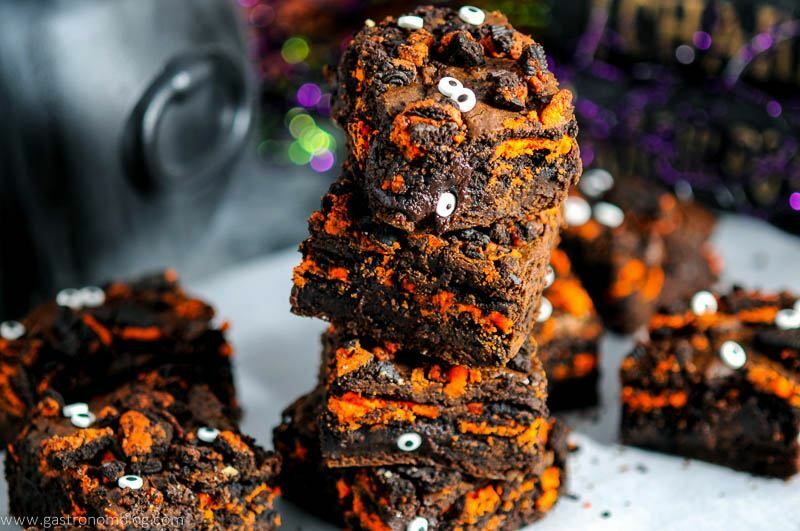 While all that fun fall festivities are taking place, it also means that there is another fall favorite starting up, Halloween! One of our good friends always has a big Halloween party where costumes are mandatory, the games ridiculous enough to get ensure everyone gets a laugh and everyone has a fun time. Naturally we want to do our part and we can’t only show up in costume! We also want to bring something fun to drink that will help set the mood. We were looking for a costume theme for this years party and hit on the idea of a mad professor! 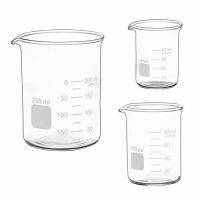 The mad professor theme worked out really well for us as we had found these really great little novelty glassware that looked like lab beakers, which just might be perfect for serving a fun Halloween themed cocktail out to our friends! To make the Professor’s Poisoned Apple cocktail, we started out using a bit of fresh local apple cider. Apple cider is one of those flavors that really fits its season. It’s pleasingly tart with a crispness that feels like the chill of a fall morning, while still having enough satisfying sweetness that it is a real treat. Apple cider pairs well with all kinds of spirits which makes it a great mixer in cocktails. 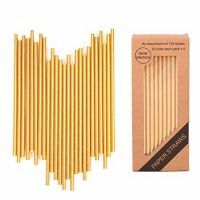 Especially in cocktails with warm brown spirits like scotch or bourbon that are commonly found in fall and winter cocktails. So, it perfect fits with this Scotch Halloween Cocktail! Speaking of warm brown spirits, we went with a combination of a scotch and amaretto as the base of this cocktail. The amaretto brings a sweet nutty character to the cocktail. It seems to counter the natural tartness of the apple cider. A splash of scotch brings a dark toasty edge and the peaty smoke flavor reminded us of a cool fall evening around a fire pit with friends! 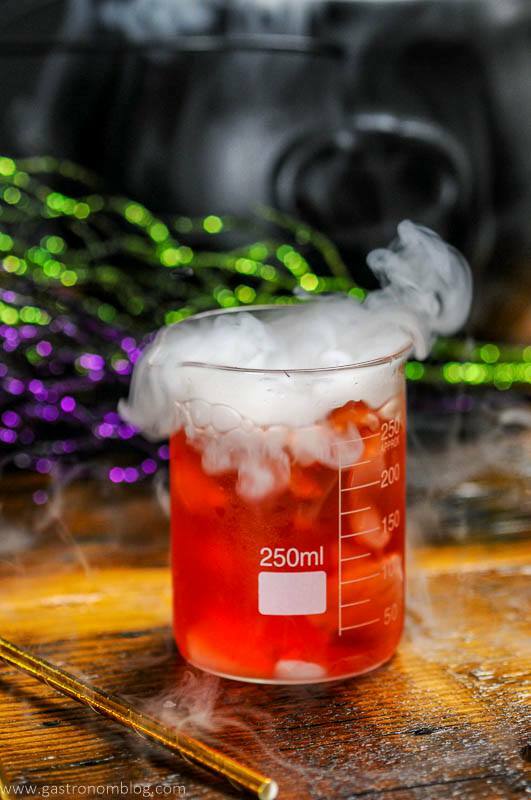 We wanted the Professors Poisoned Apple cocktail to be an eye catcher. While apple cider, scotch and amaretto make for a great flavor combination, the tan color isn’t exactly bright and flashy! We know that a bright color is a good way to make a drink stand out, especially at a party! So of course, we decided to mix in another great fall flavor, cranberry juice. Not only was the cranberry juice a nice red, the addition of the cranberry juice bringing just the right amount of sourness that rounded out the cocktail. 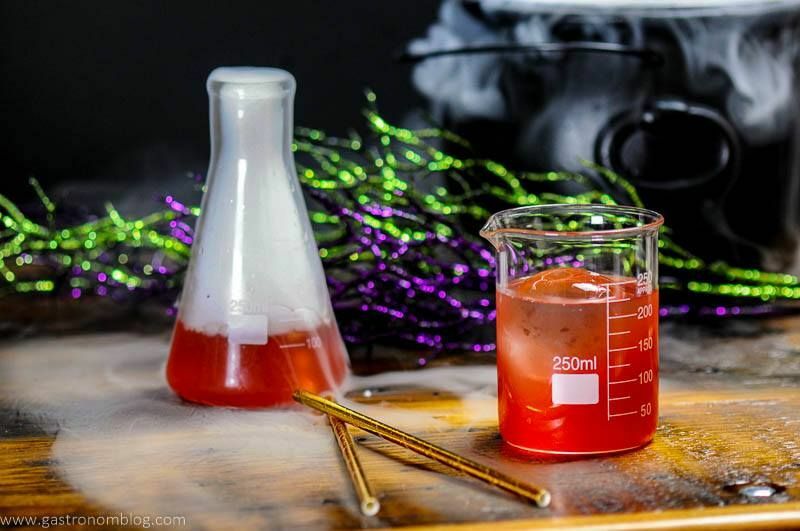 What Ingredients are Needed for the Professor’s Poisoned Apple Cocktail? A healthy dose of Peychaud’s Aromatic Bitters brought the finishing touch, with the hints of licorice (hey this is a Halloween drink after all!) tart cherry and clove. They bring a complex bit of floral bitterness to the Professor’s Poisoned Apple. 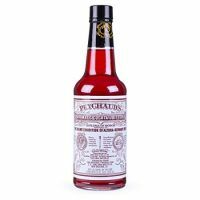 Not only does the Peychaud’s bring a great flavor, it also happens to have a nice red color that when combined with the cranberry juice turns the cocktail a brilliant red. 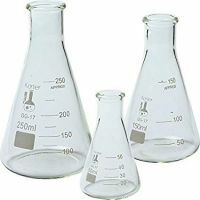 Plus, adding bitters from their ornately decorated bottle gives just the right theatrical flair that works for a cocktail names the Professor’s Poisoned Apple! 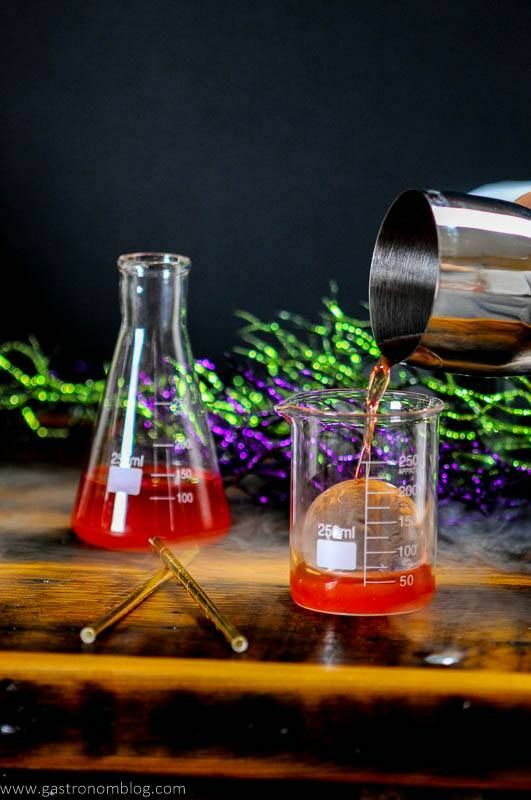 While the flavors were spot on, with this cocktail being for a Halloween Party, we had to make sure that we went to the next level and added a bit of flair to the final presentation. Adding a few chips of dry ice to the cocktail just before serving will get the cocktail bubbling away like some magic potion, and clouds of vapor to erupt from the top of the glass! 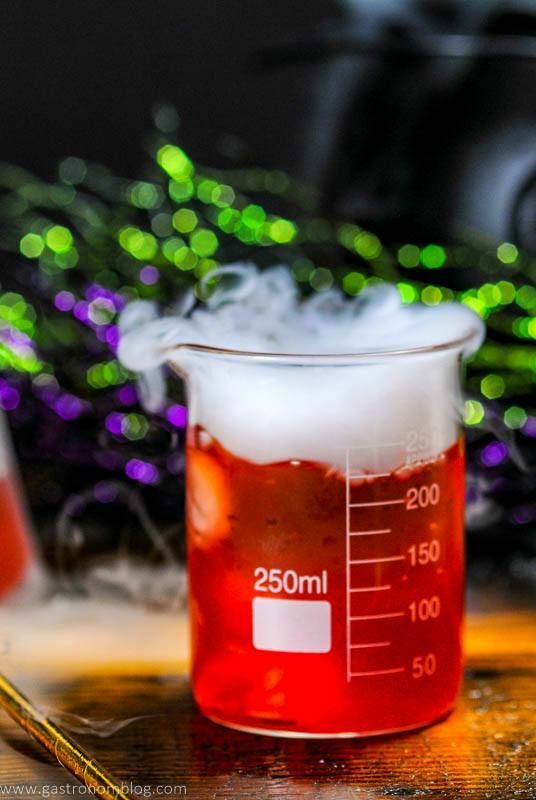 Combine this with the bright red color and you definitely have one eye catching cocktail that looks like it is right out of a mad professor’s lab! 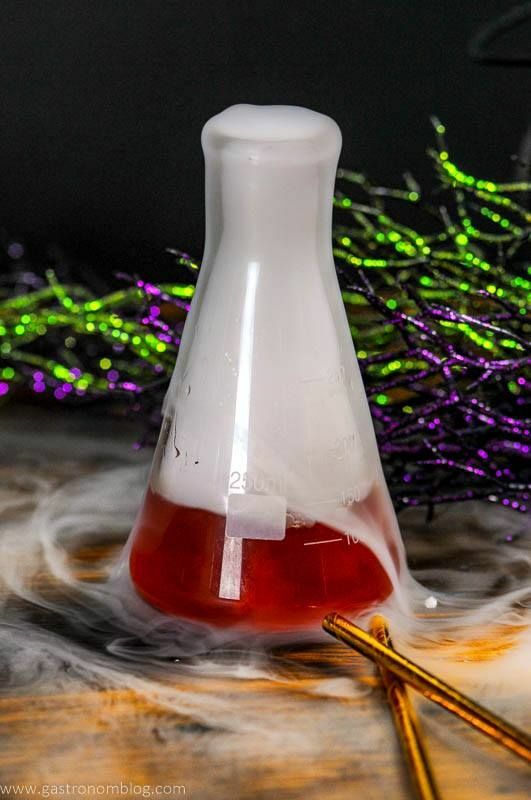 Cheers to this Scotch Halloween Cocktail at your next party! 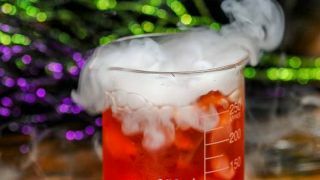 One note of caution, always wait till the dry ice has stopped bubbling before consuming the cocktail as dry ice is extremely cold and could cause someone to get frostbite should they let it touch their lips or tongue! 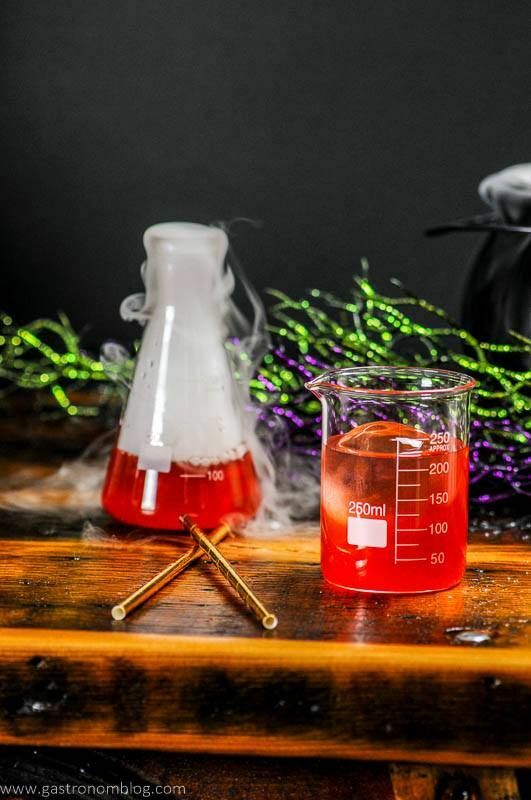 A spooky Halloween cocktail, perfect for effect and a party, we give you the Professor's Poisoned Apple! 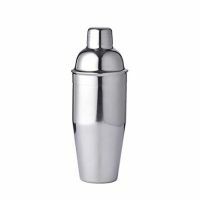 Combine all ingredients except dry ice into a cocktail shaker. Top with a few chips of dry ice. Don't drink until dry ice has evaporated. Note on Dry Ice: Don't let the ice cubes touch your mouth or skin, and don't drink them. Wait until they melt (the bubbling stops), before drinking your cocktail. 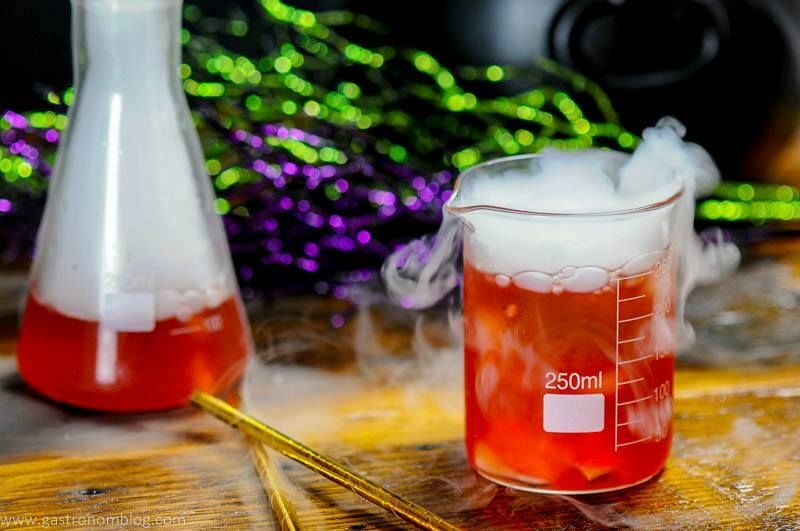 PIN THIS PROFESSOR’S POISONED APPLE COCKTAIL RECIPE FOR LATER! Of course! Love all these Halloween cocktails!